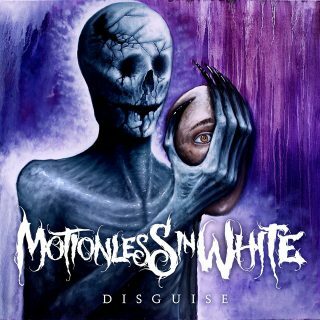 Motionless In White : Disguise album download | Has it Leaked? Coming in as the follow-up to 2017’s ‘Graveyard Shift’, the band’s fifth studio album, ‘Disguise’, is set for release on June 7th 2019 through Roadrunner Records. A handful of recent teasers certainly suggested that Motionless In White were up to something, and now they’ve let the cat out of the bag and shared some details about their new record, and two new singles.